Z57 Academy knows that in this day and age, a strong online presence and good real estate web development strategy is necessary to build and grow your business. That’s why we strive to teach our clients exactly how to implement such a strategy. Today, we’re going to talk about why it’s a great idea to implement YouTube as part of your marketing plan. YouTube is an open-access, online portal for posting and viewing video. It’s also the second-largest search engine in the world—and it’s free! You can post videos on YouTube, and then share links to your videos on your social networking websites -making free internet marketing a snap! Additionally, since Google has partnered with YouTube and favors videos to written content in search results – using YouTube as part of your marketing strategy will enhance your search engine visibility! 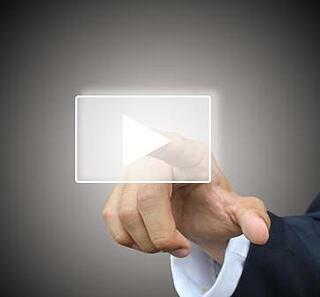 Adding video to your website can help with all these facets of online marketing. Let us show you how at Z57 Academy. ZPro Certification is the best way to jumpstart your profitable real estate web development. Call or contact us to set up an appointment today, and we’ll put you on the path to success.